Jerry Seinfeld recently did an interview with The New York Times, and he had some important points about balance in comedy that translate well to content marketing. We should all be ready to take these lessons to heart to engage meaningfully with our audience in whatever outlet our content meets them. Let’s take a look at how this applies to content marketing. Brands feel pressure to be edgy, but without crossing the line. If they take it too far then backlash is inevitable. So many companies, from Pepsi to Clorox to Starbucks, have had incidents that have required retraction and apologies. While many of my examples will be from social media, it’s important to note that this affects all content that your company produces. A key way to prevent offensive (and not funny) content from happening is by having a diverse group of voices providing input on brand guidelines, voice, and marketing campaigns from the start and throughout the process. One person and their experiences are incapable of fully understanding the vast array of other points of view out there. All content should be thoughtful and intentional to avoid careless mistakes. The more that your marketing team reflects the diversity of your target audience, the better you will be able to make content for them and avoid offending them. 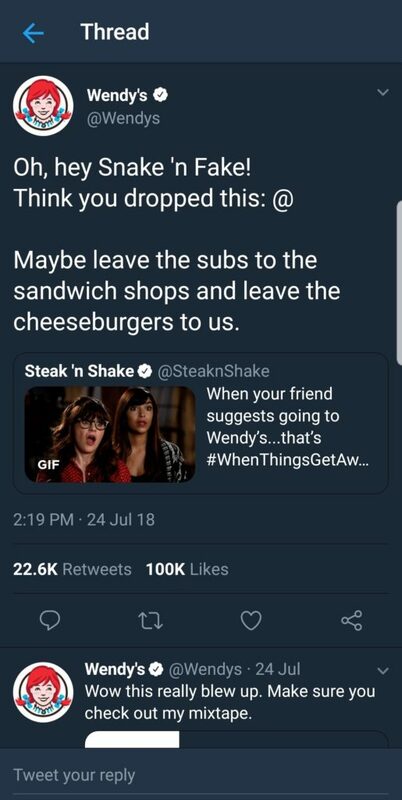 Wendy’s – Their social media, especially Twitter, has been dealing some serious sass for over a year now. They took a chance and it paid off – but let’s be clear – their special mix of sass and shade is usually intelligent and clever, not especially offensive. 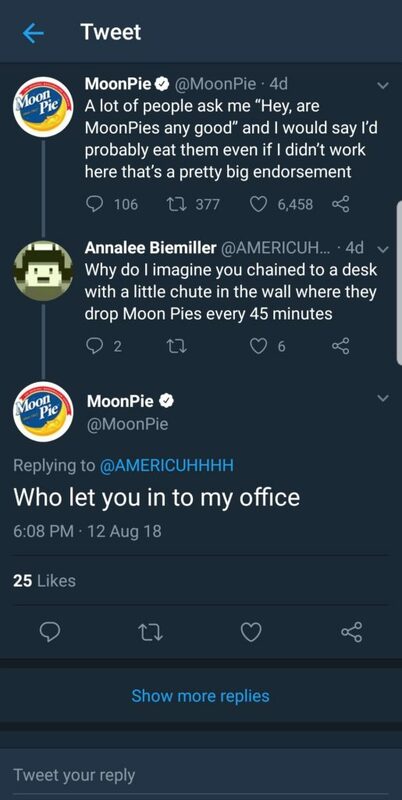 MoonPie – This is my current favorite brand to follow on Twitter. 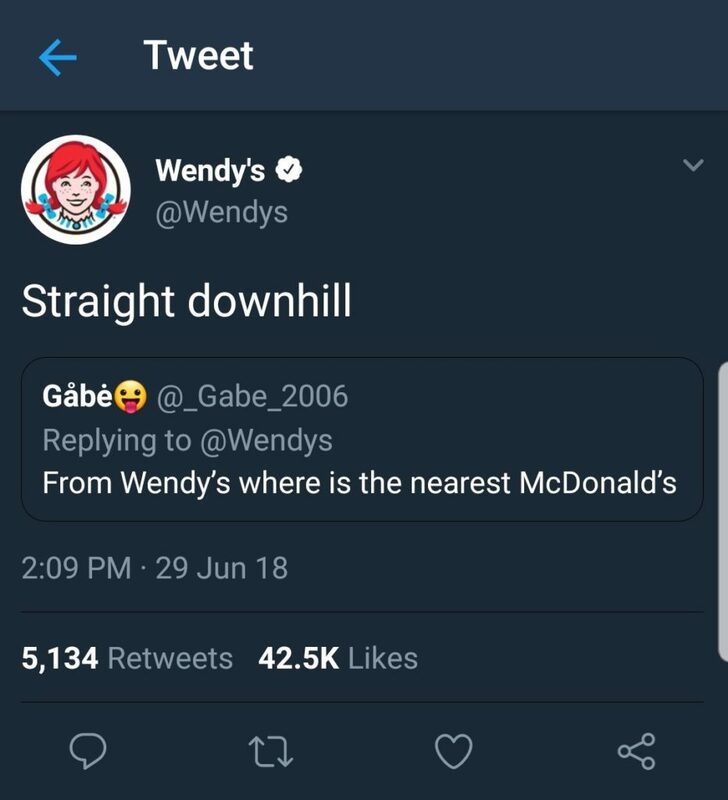 They might have taken a page out of Wendy’s book, but they make it their own and I love it. 2. Jokes are not real life. Have you ever apologized for a joke? No. Jokes are not real. People assume that when you say something that you believe it. It’s purely comedic invention. You know, I do this whole bit about Pop-Tarts and how much I love them. I don’t love Pop-Tarts. It’s just funny. It’s funny to say it, so I say it. Unfortunately, the burden for this one falls to the reader, so companies can’t assume people will know that a joke is not real life. 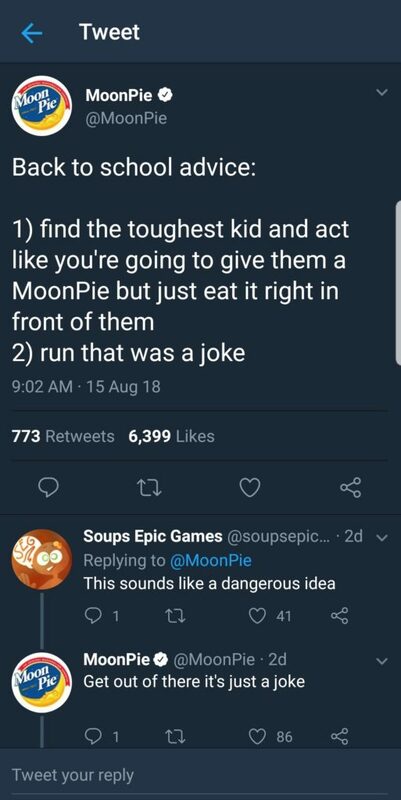 Take this tweet from MoonPie. It is obviously a joke. It is funny. It is not real advice for real life. But not everyone will get that, so to this point I would say brands need to be a little careful with this point from Jerry Seinfeld, but we as consumers of content should take it to heart. 3. Understand when enough is enough. Just because something “worked” doesn’t mean it will work forever. There will not be a point when you can just relax and do the same thing every time and don’t need to innovate and get fresh content. Jerry Seinfeld could have done at least one more season of Seinfeld for that money – but he has an impeccable sense of timing and knew the quality and legacy would suffer if it were stretched out. How much more satisfying is it to watch an amazing show that you love have a meaningful ending than to watch it drag on, get worse, lose its heart, and eventually die a slow painful death. It’s heartbreaking to watch. The lesson for content here is to keep topics and campaigns rotating. 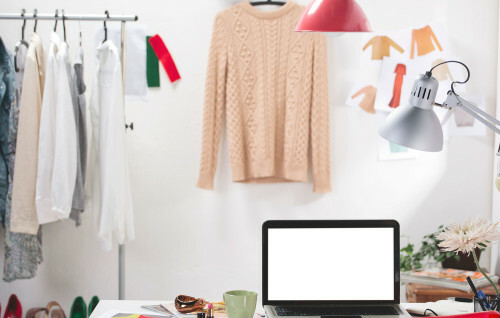 Plan your marketing campaigns from beginning to end and have set goals. When you reach the end, wrap it up and move on to something else. Know to quit while you’re still a little ahead of the curve, and never stop innovating. While you can definitely take measures in advance to avoid most content mistakes, it may be impossible for you to completely avoid all controversy altogether. If a mistake happens, here’s how you can address it and make the most of a bad situation.